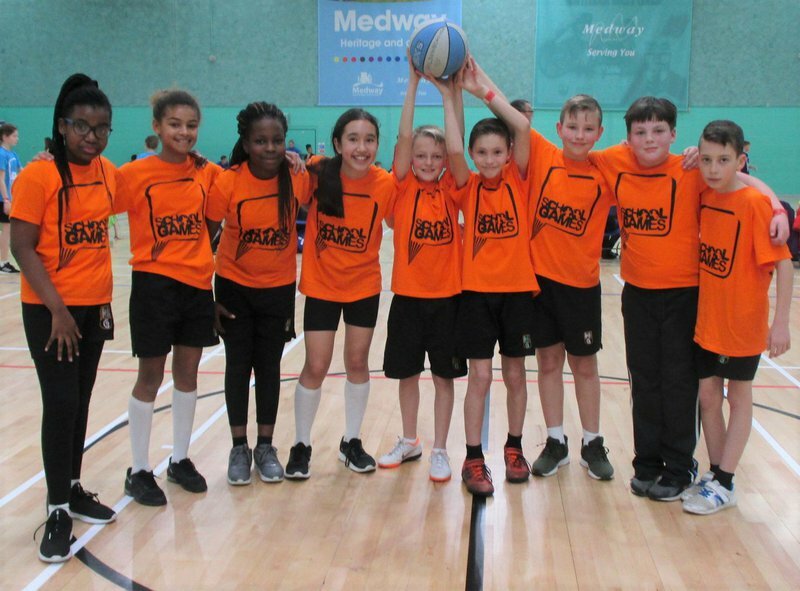 On Friday the School Basketball team travelled to Medway Park to represent Thanet at the Kent School Games finals. We got off to a flying start winning our first match and continued to work hard throughout the group stage finishing a worthy 3rd place. We then faced Gravesham in the 5th/6th Play off match and used all of what we had learnt throughout the event to pull off a comfortable win to finish 5th place overall. Our handball team put in a spectacular performance in the Kent School Games Qualifier. They made it through their group stage without conceding a match and headed into the final determined to come away undefeated. They fought extremely hard against a strong Salmestone side and had to settle for the silver medal in the end! 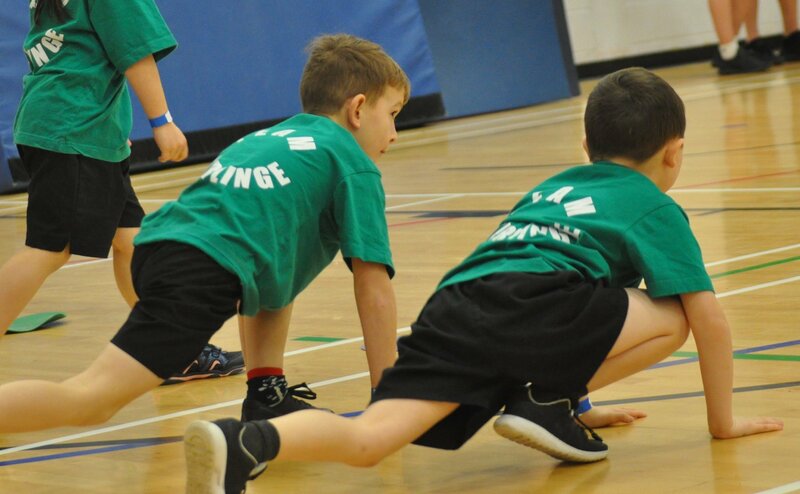 Our younger athletes thoroughly enjoyed having a chance to practice their athletic skills at the Dane Court Athletics festival. Their effort and determination to be the very best they could be was admirable and we will look forward to taking part in the main competition later in the year. This term we took 12 year 5 and 6 children to Ursuline College for our first ever badminton event. They were privileged to be shown by the top badminton coach how to do the perfect serve and played lots of different activities. The team then took part in singles, doubles and triple matches where they were proud to represent Team Garlinge. This was a new event for Team Garlinge this year and the Y6 pupils have been able to practice their skills on their new outdoor table! The team faced some fearsome opposition but their game held up well. All the children had fun and were pleased to earn themselves a medal for their efforts. Well done. Our Y2 pupils had very exciting afternoon competing against ten other schools in the Thanet Indoor rapid fire Cricket Championships. Well done to both teams who showed just how much they had learnt about cricket in our PE lessons and it was great to see them showing off their skills. One of our teams played particularly well to make it through to the final where, once again, their great teamwork paid off and they were crowned the Champions! Naimh was presented with a special medal for being the Player of the Tournament and we have a brand new cricket set too! This term Year 4 have had their Intra event which was ran by our lovely SSOC leaders. They have chosen to run a basketball event and the YELLOW Team were the winners for year 4. Our year 4 GREEN Team were chosen by the leaders to win our P.A.R.T trophy for showing all of our school values throughout the event. A big thank you to the Change 4 Life Leaders who have given their time to run and plan all the activities in clubs to make it enjoyable for everyone involved. They have set up some fantastic activities to give as much variety as possible. The children invited to the club have made a great effort to attend and have thoroughly enjoyed the activities they were introduced too. There have been many examples of the school values being shown and rewarded. Well done everyone.